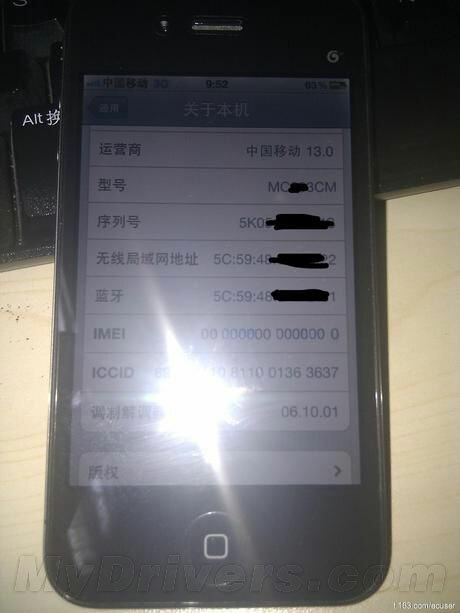 A photograph of an iPhone prototype running on China Mobile’s 3G TD-SCDMA network strengthen rumors that Apple is set to launch the device on the world’s largest carrier — possibly as early as September. A number of Chinese websites have republished the unauthenticated photo of what appears to be an iPhone 4 with China Mobile’s 3G logo displayed in the top corner; running an unreleased version (06.10.01) of Apple’s baseband software. The lack of an IMEI number suggests the device is a prototype, and although this isn’t proof the device will ever make it to China Mobile, it confirms that Apple has at least been working on a device compatible with the network. Assuming, of course, the image is genuine. This strengthens recent claims that the iPhone 5, expected to launch this September, will be the first device to launch on China Mobile. Brian White, an analyst for Ticonderoga Securities who first spoke about a China Mobile device, said that this move would “represent a watershed for Apple,” which would see the company gain access to the world’s largest carrier with around 611 million subscribers and 68% of the total Chinese market. 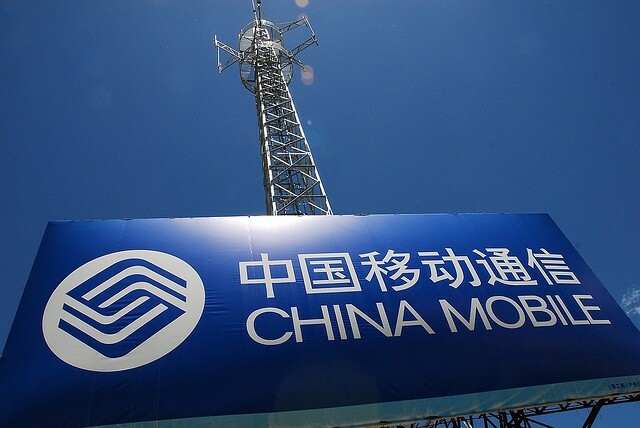 Over the past several months, we have written about China Mobile’s mysterious relationship with Apple that has allowed the company to support iPhone subscribers on its network without an official carrier agreement. For example, we have written about China Mobile’s iPhone 4 SIM card cutting service, followed by the sale of a mini SIM card and then the retail sale of the iPhone 4 at a few select locations. Despite a deal with Apple to sell the phone on its network, however, users have long been putting their China Mobile SIM cards into Apple’s devices. The carrier revealed during a conference call a few weeks ago that roughly 4 million iPhones were running on its network, and that figure has reportedly risen to 5.7 million since. Clearly, the growth of the iPhone on China Mobile’s network is very impressive and yet China Unicom remains the only China-based carrier officially approved to sell the iPhone. Just think what could happen if China Mobile finally inks a deal with Apple. What do you think? Does this image look genuine to you, or is it the work of a Photoshop pro with too much time on their hands?